After a very slow and somewhat dismal start to 2011 it looks like Airfreight Export and Import cargo is finally picking up with growth since January around 4% and the annual forecast should be between 5-10% up on the second half of 2010. However rising fuel prices have squeezed margins for most carriers with increases in Fuel meaning that to secure business the carriers have had to cut basic Airfreight Rate per KG to hold onto and increase market share. It remains to be seen if traditional Summer and Christmas “peak seasons” will drive volume up, it seems likely that the costs incurred for exporting or importing by air could well result in volumes remaining low until first quarter 2012 when the London olympics should begin to increase overall Import Volume, especially into London Heathrow. 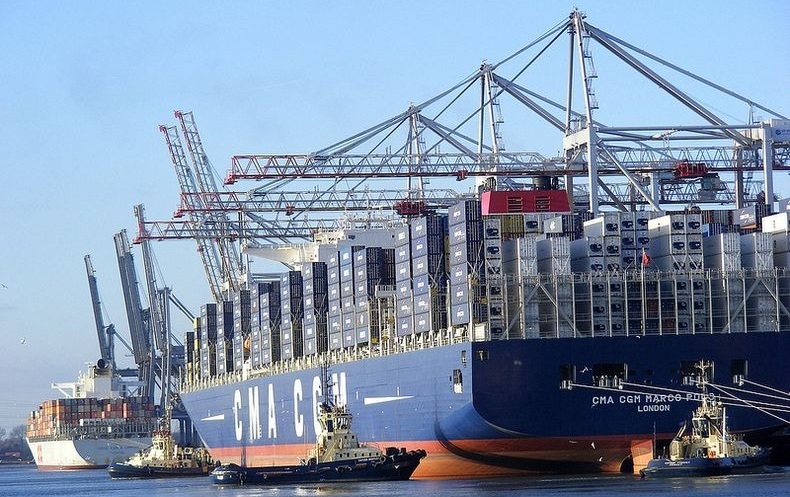 Many carriers are putting planned GRI (General Rate Increase) for the 1st of August on hold due to lower than forecasted Peak Season Container bookings, a number of carriers are already announcing the scrapping of increases way ahead of the proposed implementation date, with most citing growth and volumes at low levels even as we approach the traditional peak season for Christmas goods to begin shipping. Some industry sources say that peak season this year will fail to materialise, due to the historically low freight rates but also due to some customers getting burnt in previous years with space problems, some of them having already arranged shipment and in some cases already fully stocked for Christmas. The developer of a proposed huge new rail freight terminal using Green Belt land at Radlett in Hertfordshire, UK, is celebrating a victory following a High Court decision to overturn the government’s denial of planning permission. The ruling means that the Secretary of State for Communities and Local Government will have to reconsider his decision made in July last year. HelioSlough’s proposed Strategic Rail Freight Interchange (SRFI) had been opposed by campaigners arguing that the terminal would erode the Green Belt and increase the level of noise and traffic in the area. The developer wants to build the 350,000sq metre depot on the former Radlett Airfield. A spokesman said: “The SRFI is important for sustainable economic growth – some £250 million (US$402m) will be invested by the private sector in this development, with some 3,000 jobs being generated over the long term. The Secretary of State has until 11 July to challenge the court ruling. Philippa Edmunds, Freight on Rail’s Manager, said, “Without road and rail transfer points in the right locations, long-distance road freight cannot be removed from our congested road network. She added: “Not only is this decision crucial for relieving road congestion around Greater London, it is a key test for wider strategic planning versus localism in the new planning regime. A bell from a picturesque miniature Chinese Temple in Portsmouth’s Victoria Park has been recently returned to China by Mercator Cargo Systems. The traditional style temple built commemorates the Far East commission of HMS Orlando (1899-1902). The bell was taken from China during the Boxer Rebellion in 1900. 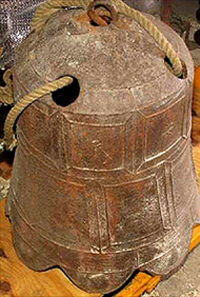 The bell was captured at the North-West Fort of Taku, which guarded the mouth of the river to Beijing. After it’s capture the bell was hung in Portsmouth by the crew of HMS Orlando in honour of their fallen shipmates, lost during the campaign. In a letter to the Evening News in 1993 it was suggested that it was an inappropriate artefact for a Naval Memorial and that it should be returned to the temple which it came from. 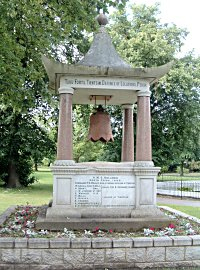 On the 13th June 2005, The News reported that a Chinese delegation had arrived in Portsmouth to take possession of the bell. A replica bell was donated by the Chinese authorities and placed in the memorial in 2007. Mercator Cargo Systems, a freight forwarding company in Portsmouth was instructed to arrange for the safe shipment of the antique bell from the UK to China by the Chinese delegation. Mercator Cargo is an established freight forwarder in the UK. Founded over twenty years ago, it is a long standing member of the British International Freight Association. The company offers reliable and cost effective international sea, road, air and rail freight forwarding services to and from the UK. The companies dedicated team of freight forwarders have extensive experience in all aspects of freight transport, customs clearance and international shipping. The (company’s website) showcases its range of freight forwarding services.